We know that January can feel like a month with other shorter months within the same month, especially if you happened to have some extra or unexpected expenses during the festive season. There are some clever things you can do from today to make sure that you make it to payday without having to cut back even on the things you need. 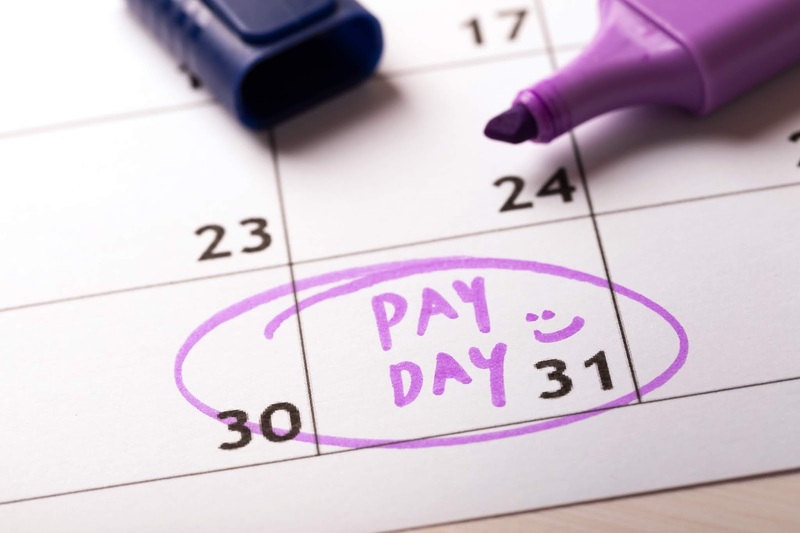 Here are our 5 clever ways to help you make it to payday. Takeaways and canteen lunches have to take a backseat if you are going to make it to payday without dipping into your savings or credit unnecessarily. Taking a home-made lunch does not have to mean eating bland food. Here’s how you can save money on healthy food. We have also shared some amazing tasty yet healthy work lunches you can make at home for inspiration. Take full advantage of all discounts available to you from loyalty and rewards programs. You would be surprised just how much you will save. Multiply members get great discounts on a wide range of partner brands that are frequently used at this time of the year like Pick n Pay, Edcon, Virgin Active, Planet Fitness, LeapFrog and many more. Have a look at our partner rewards page to see all the discounts you can enjoy as a Multiply member, depending on your status. Who said spending wisely has to be boring? There is so much that you can do to stay entertained at home. You can have a games or movie night at home, or dabble in some DIY projects, which will save you money and still keep you entertained. 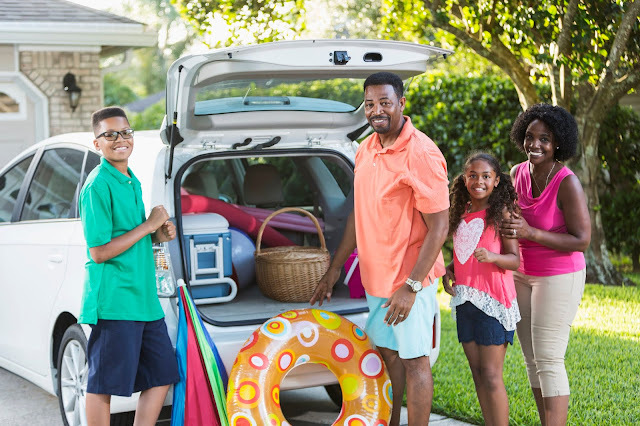 If that is not quite your kind of fun, there are a lot of activities you can do at incredibly low prices around the country. Here’s a guide on the activities you can enjoy if you are in Gauteng, KwaZulu Natal or Cape Town. Need we say more? Getting into debt to reduce the strain on your pocket may seem like a quick solution right now, but in reality, the repayment installment you will become an added expense from the next payday onwards. So, weigh your options carefully before you commit to debt, or before increasing your credit. If you happened to overspend slightly, you might have to make up for that with a portion of your next salary. If that is the case, avoid skipping a payment on your current commitments. If you do, you will eventually have to put down a double amount to make up for the missed payment. This will also become an extra expense. You might also want to read this blog post on the top 3 money mistakes to avoid so that you can stay on track with your plans to become financially well this year.